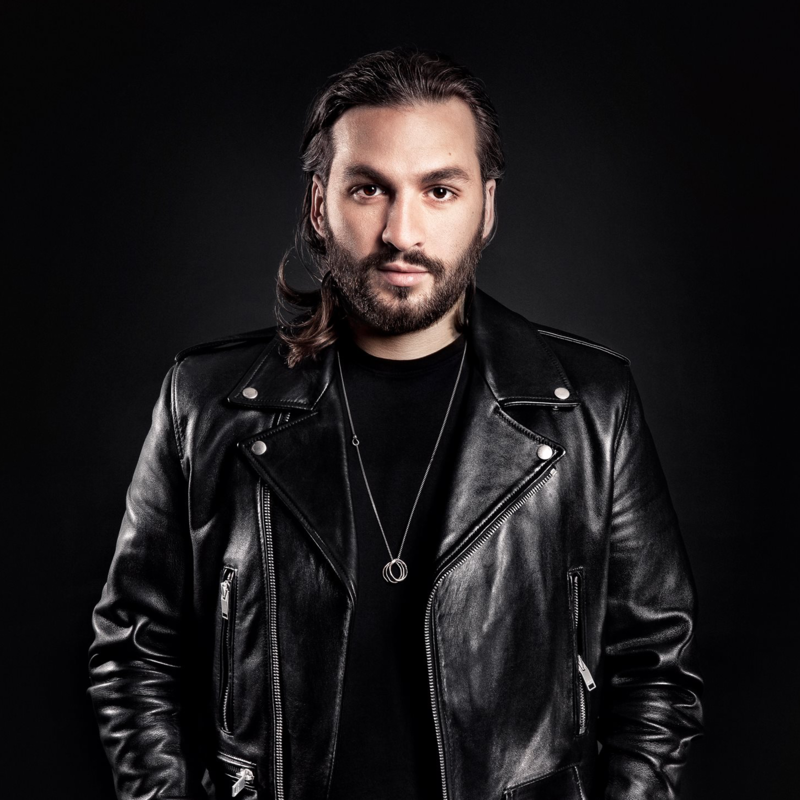 Steve Angello continues to shine in his post-Swedish House Mafia days if the video for his latest single ‘Tiger’ is anything to go by. The first song recorded for the producer’s recently-released album ‘Wild Youth’, the beats here are perhaps a little less frenetic than those of his works with the trio, but they’re dirtier, fiercer and a little darker. The clip’s also rather dark, as the world of a collection of forest-dwellers is rocked by a series of explosions and the arrival of dark forces who seek to destroy them. A chase ensues, with the forest-dwellers attempting to outrun their assassins.